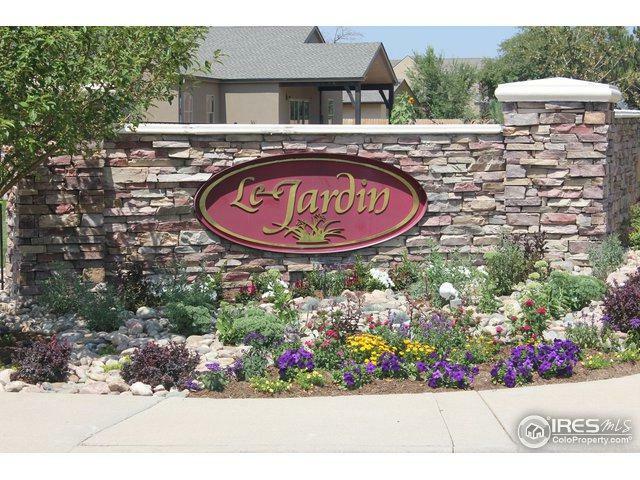 French Country home in desired Le Jardin will feature stucco/stone exterior. 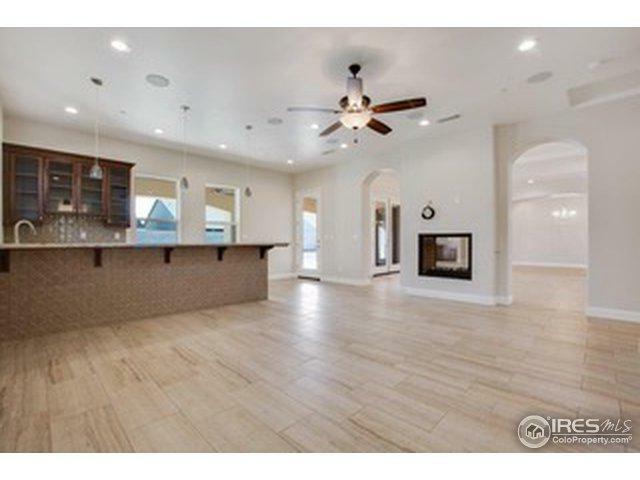 The inside will showcase a vaulted family room, gourmet kitchen and open floor plan. Spacious 5-piece master bath with oversized shower and stand-alone tub. Tons of storage throughout including a 9'x6' walk-in pantry and two large master bed walk-in closets. 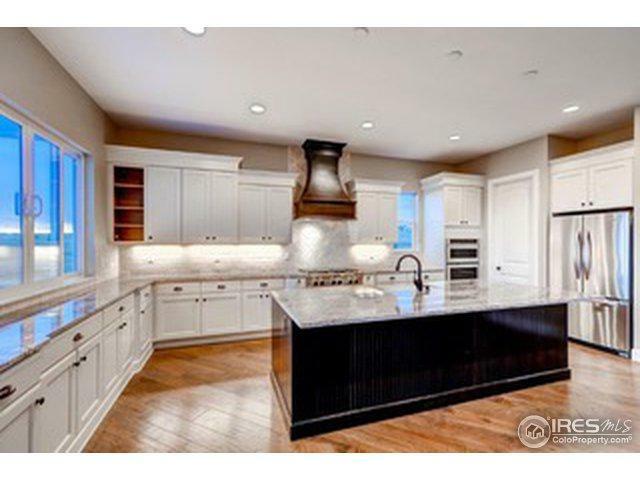 9' ceilings in basement and custom high-end finishes throughout. Complete with HERS certification and a 2-10 year warranty. 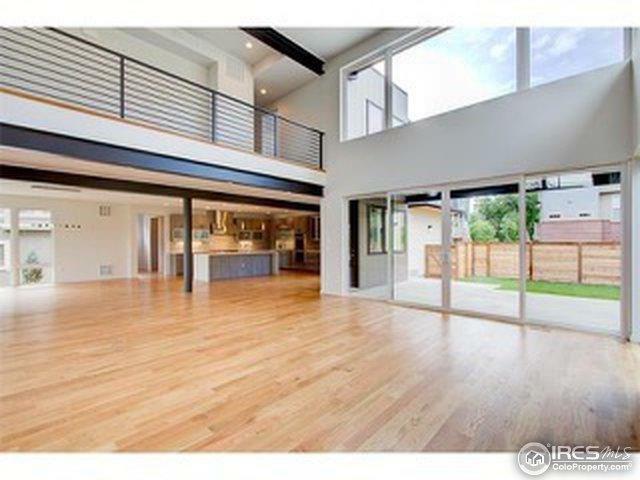 Pictures are of a previously built home.